Your order has been received and we will begin processing it as soon as possible. We will send you an email once your order has been shipped. 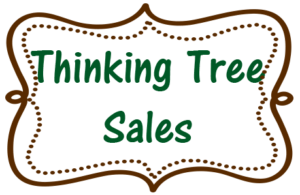 Thank you for shopping The Thinking Tree Branch.